To create a My Site host site collection, you must be a member of the Farm Administrators group on the computer running the SharePoint Central Administration website or a service application administrator for the services related to My Sites. If you are a service application administrator, you must also have permission to create site collections in the web application that you dedicate to host My Sites. In Central Administration, click Application Management, and then click Create site collections. On the Create Site Collection page, in the Web Application section, ensure that the selected web application is the web application that you want to host My Sites. If it is not, expand the list, and then click Change Web Application. In the Select Web Application dialog box, select a different web application. In the Title and Description section, type a title and description for the site collection. In the Web Site Address section, select the URL where you want this site collection created. Generally, you should use the default path (which is displayed as / in the user interface), which is the root of the web application. 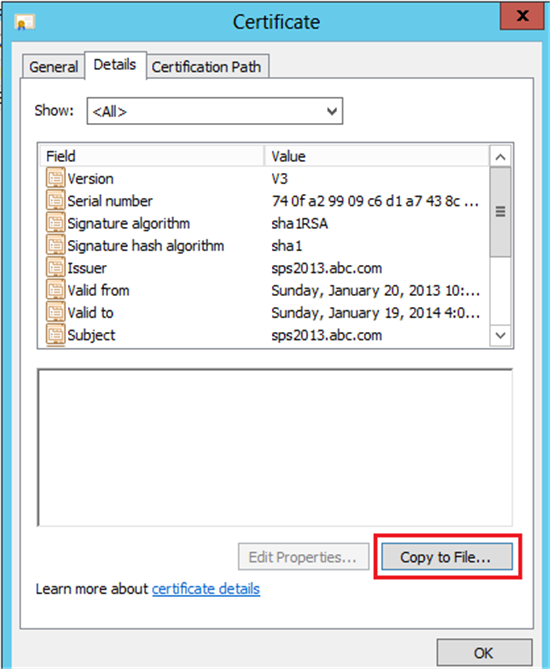 For more information about this path, see My Sites architecture in Plan for My Sites in SharePoint Server 2013. 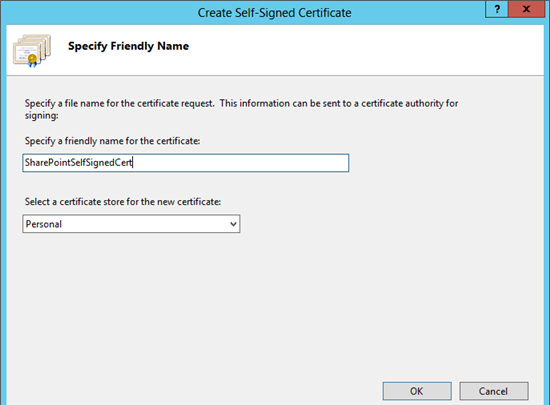 In the Template Selection section, in the Select experience version list, select 2013. Then, on the Enterprise tab, click My Site Host. In the Primary Site Collection Administrator section, and optionally in the Secondary Site Collection Administrator section, type an account in the format domain\username to specify an administrator for the site collection. Optionally, in the Quota Template section, select a quota template for the My Site host site collection. This quota template does not affect the individual site collections that users create for their My Sites. For more information, see Planning for storage requirements in Plan for My Sites in SharePoint Server 2013. Click OK. Copy this site collection URL for later reference. Here you specify the Search Center. If you don’t have the search center then you can skip this step. I am setting up MySites on a single server farm and am not using Search Center. Look for User Profile Service Application. Note: If the Service list does not display User Profile Service, in Service drop down (on right top), click No selection, then click Change Service. On the Select Service Webpage Dialog, use the arrows in the upper-right corner to locateUser Profile Service, and then click it. Select the interval according to your requirement and click Run Now. I will leave it as Minutes. Additionally, if you have other SharePoint sites from which you want users to be able to access their My Site and About Me links from the upper-right corner menu, connect the web applications of those sites to the User Profile service application. 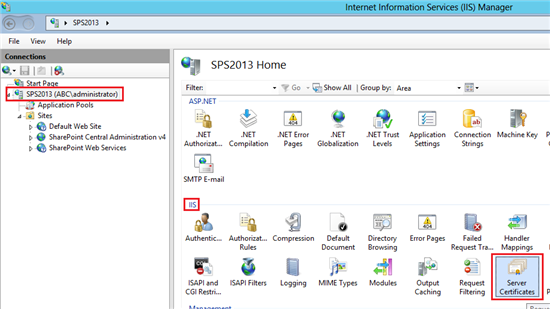 To connect a web application to a service application, you must be a member of the Farm Administrators group on the computer running the SharePoint Central Administration website. On the Web Applications Management page, select the web application that you created to host My Sites. On the Web Applications tab, in the Manage group, click Service Connections. In the Configure Service Application Associations dialog box, in the Edit the following group of connections list, select default if the default group contains the service applications that you want to connect to the web application. If you choose [Custom], select any service applications to which you want to connect the web application, including the User Profile service application, the managed metadata service application, and the Search service application.